After spending this past season in Liiga with TPS, Henrik Haukeland has now signed a one-year contract with KooKoo. 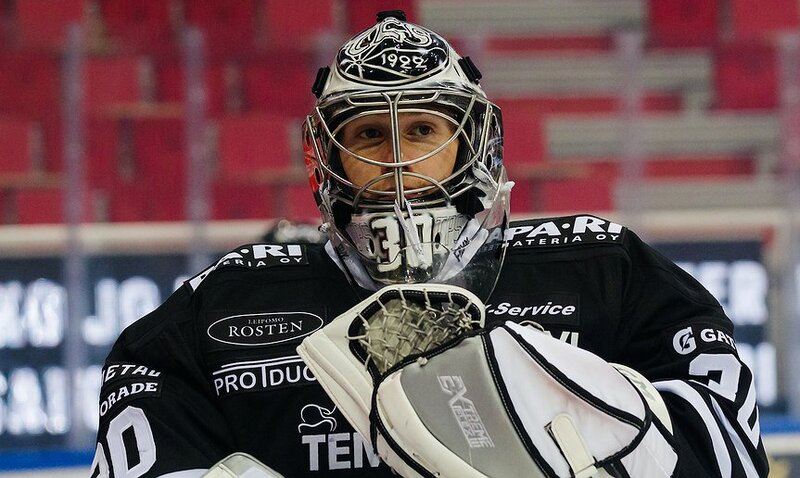 The 24-year-old Norwegian goaltender played 26 games for TPS, recording a GAA of 2.19 and a .914 SVS%. Haukeland also participated in last year’s Winter Olympics in Pyeongchang, as well as represented Norway in the past two IIHF World Championships.